So yeah. Basically KBShimmer is just about the most amazing indie ever (in my opinion). 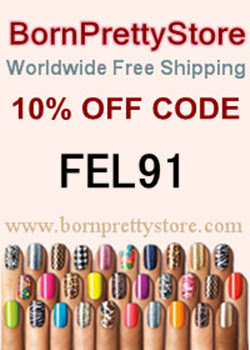 I am consistently impressed with the colors, themes, names, formula's, and customer service! 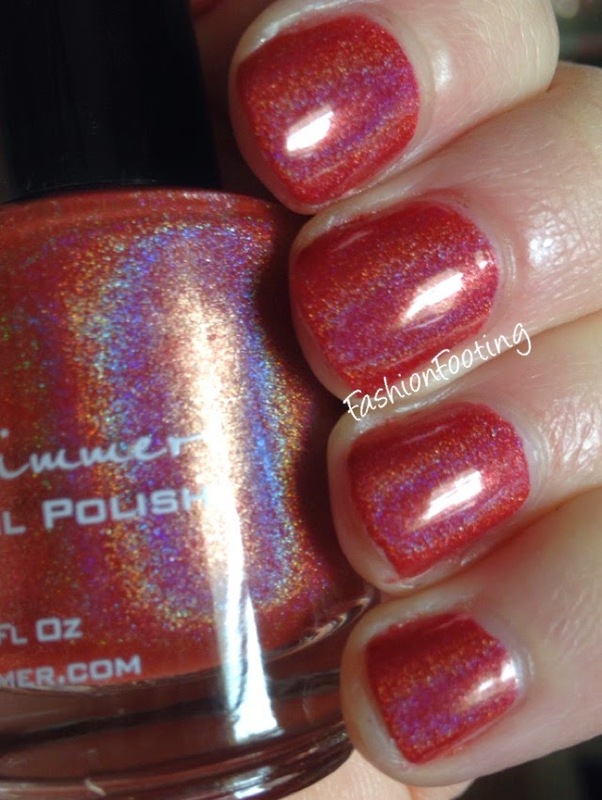 So when I was offered the chance to review the newest KBShimmer polish, I almost cried out in excitement!! 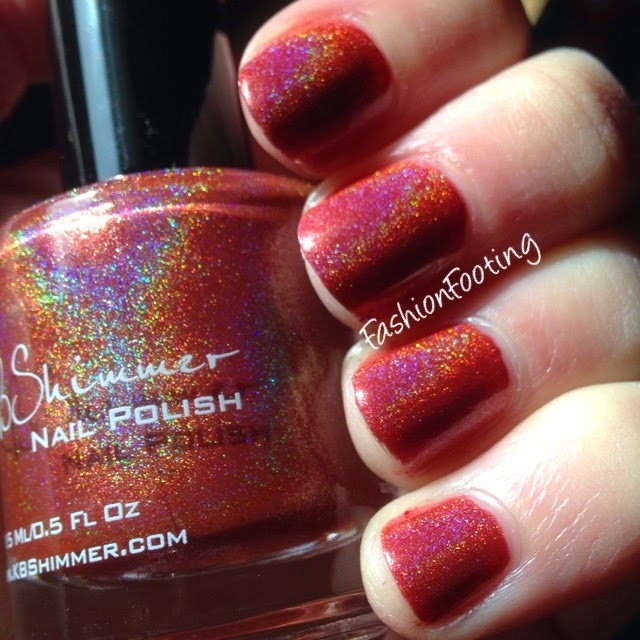 Men Are From Mars-ala is the KBShimmer representation of the Pantone Color Of The Year: Marsala. I used two coats and had minimal cleanup. 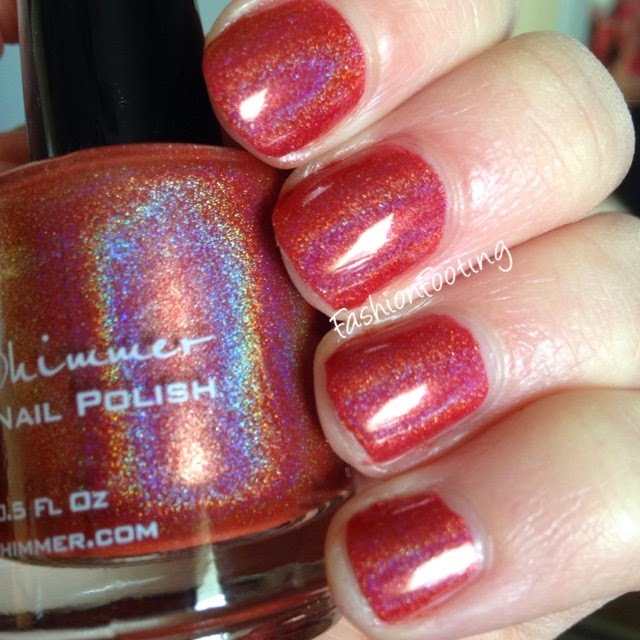 The formula was stellar, as I've come to expect from KBShimmer. I personally love the Marsala color; I know some people are not thrilled with it but I think it is lovely and this polish definitely showcases that fact! And please pardon my little nub pinky nail. I had a nail disaster and broke my nail about halfway down the nail so I had to patch it and it has grown out a bunch but it finally broke off a few days ago. So a tiny nub I have, ha! The first two pictures are in natural light. 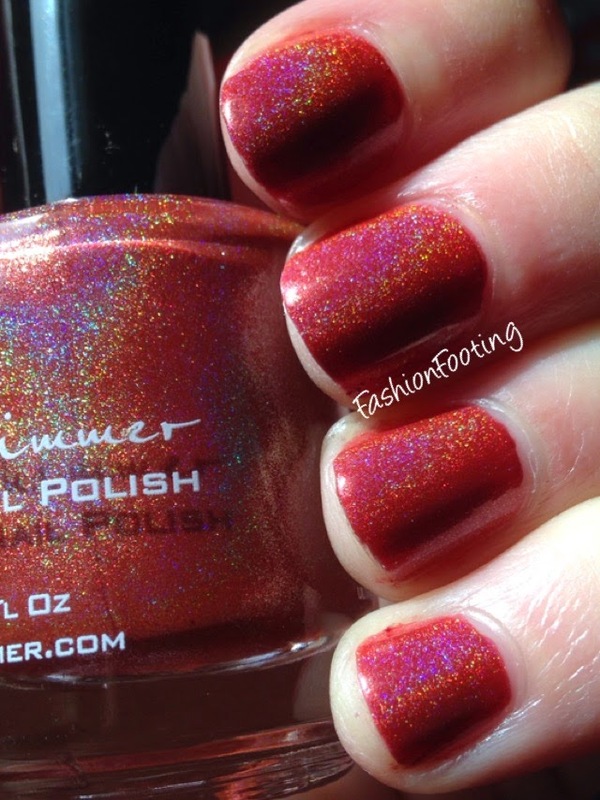 This polish will launch on KBShimmer.com on 1/1/15 and will retail for $8.75.